①Tripod: Two triangular packing slip, make the core fixed , it is not easy deformation during transport. We normally will dispatch your order within 2-10 working days depends on stock level, as soon as the order is shipping, we will list the tracking numbers on your order detail page, if there is any problem regarding to the shipping, please free to contact us. Production time: about 30-40 days. 1. 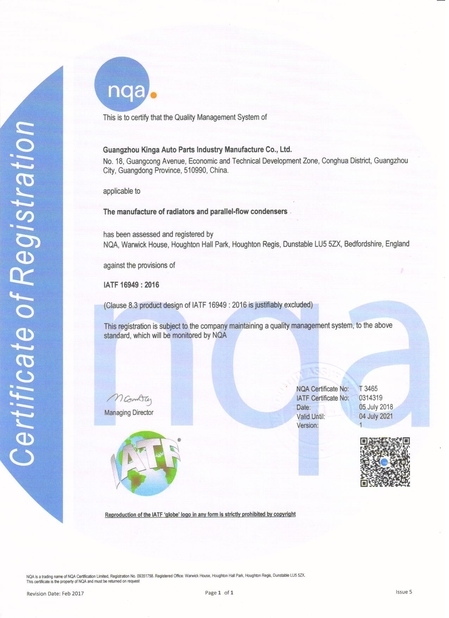 Company passed ISO9001:2000 certification in 8th April 2001. 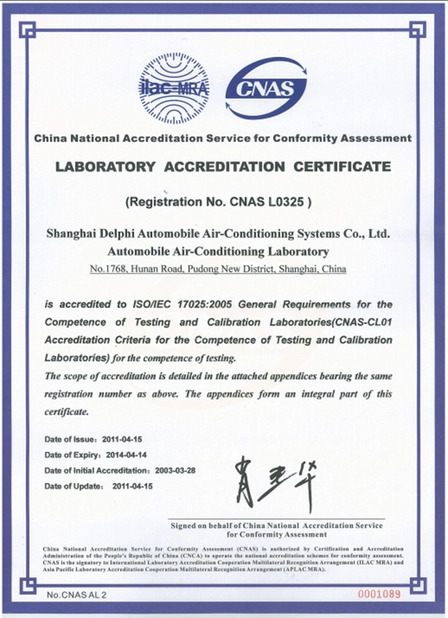 In March, 2011 we passed ISO/TS16949; We establish the quality products in order to make them satisfied. 2. We have advanced production equipment to make sure the product is good. 3. 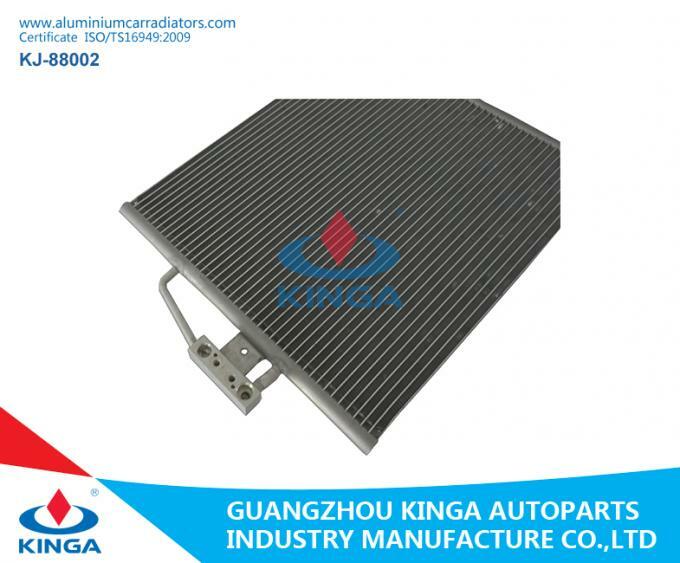 We have advanced material check, every tank, top plate, side plate and so on , our quality inspector will be random checks to ensure the quality of raw materials. 4. 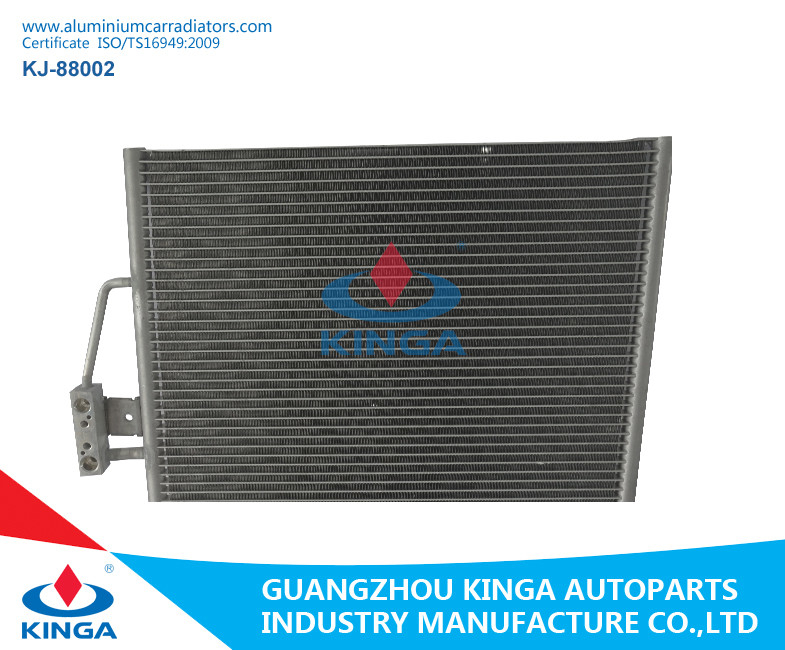 Strict requirements for production process, each production process is equipped with a quality inspector. 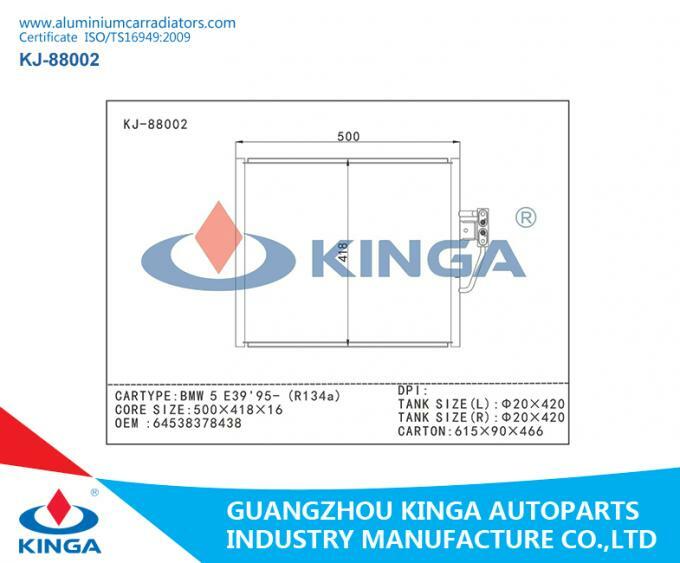 If you want more product information, please do not hesitate to contact us!